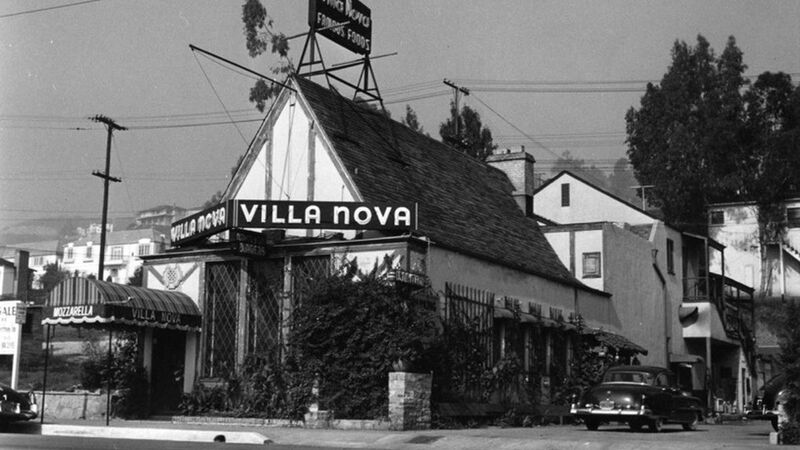 The Villa Nova restaurant, the location of Marilyn and Joe’s first ever date, as it looked in their day. 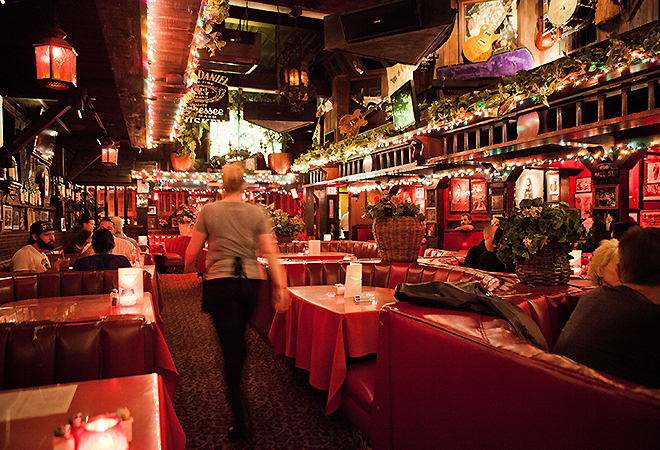 The restaurant was owned by Director Vincente Minelli, who was then married to Judy Garland and the venue had a strict “No press!” rule in place, making it popular with the stars of the day. March 8th 1952, Marilyn Monroe and Joe DiMaggio go on their first ever date at the Villa Nova restaurant on Sunset Boulevard, West Hollywood. 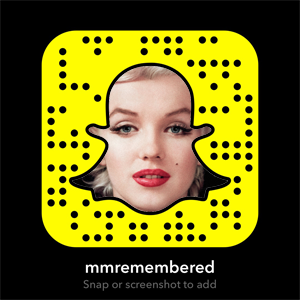 This would start a relationship and also friendship between the two of them which would ultimately last until Marilyn’s death in 1962. When Joe found out that one of his drinking pals at Toots Shor’s, David March, knew Marilyn personally, he pestered him to set up a double date, with March’s current belle, actress Peggy Rabe. This took place on March 8th 1952 at the Villa Nova Italian restaurant on Sunset Boulevard. Marilyn apparently arrived two hours late, but Joe waited for her all the same. Many accounts of the events, however, maintain that the evening out was just Joe and Marilyn, and not a double date at all. 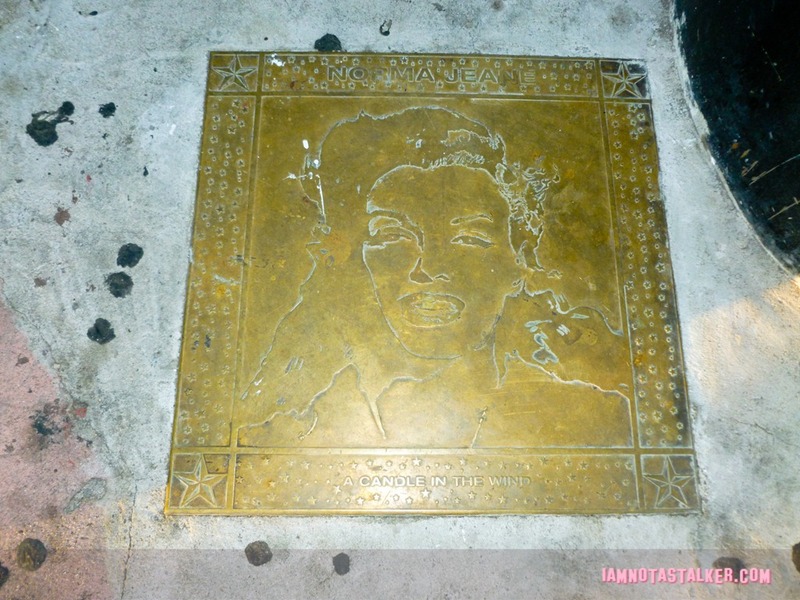 The date went well and Marilyn drove DiMaggio back to the Knickerboker Hotel where he was staying at the time. Needless to say, the couple went on to date for nearly 2 years, before marrying on January 14th 1954. The Villa Nova as Marilyn and Joe knew it was taken over in 1972 and renamed “The Rainbow Bar and Grill.” It is now no longer an intimate Italian restaurant, but a heavy metal and glam rock bar. It is still an immensly popular hotspot in the LA nightlife and offers live music every Wednesday, as well as wide range of delicious food and drinks on offer at reasonable prices… and the portion sizes are really good, which is always a bonus! Next Article Next Article: HAPPY BIRTHDAY BARBIE!